FREE Sample of New Biolage Products! You are here: Home / FREEbies / FREE Sample of New Biolage Products! 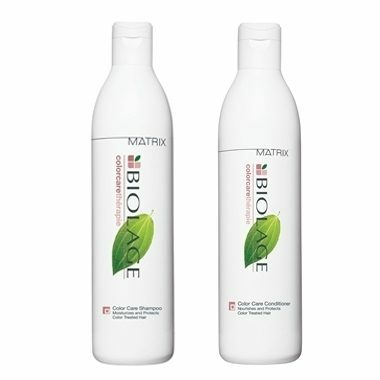 Head over here and complete the form to request a FREE sample of the New Biolage products!